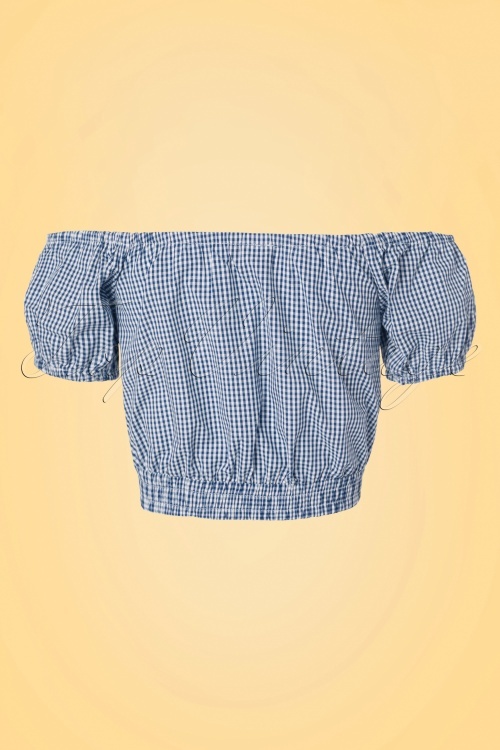 We love gingham and off-shoulder necklines, just like BB, but this short top is totally ours... all mine ;-) If you're not digging the off-shoulder style you can also choose to wear the sleeves in a "normal" way. 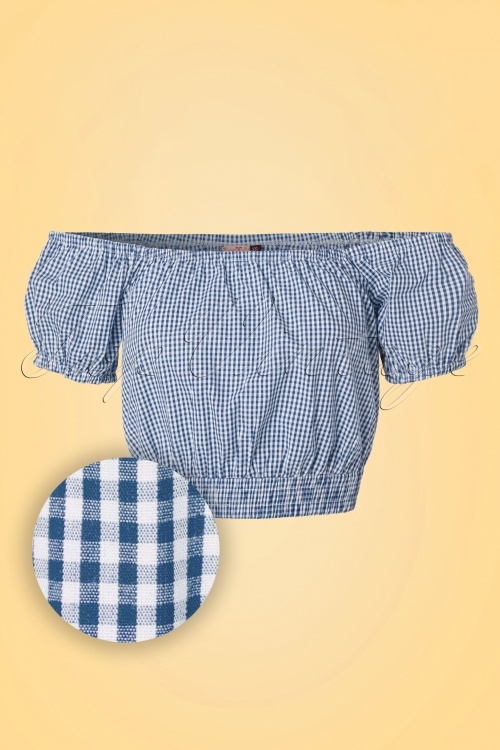 Made from a breezy and supple, white cotton (doesn't stretch) with a cute dark blue gingham print that's just perfect for the upcoming warmer days. 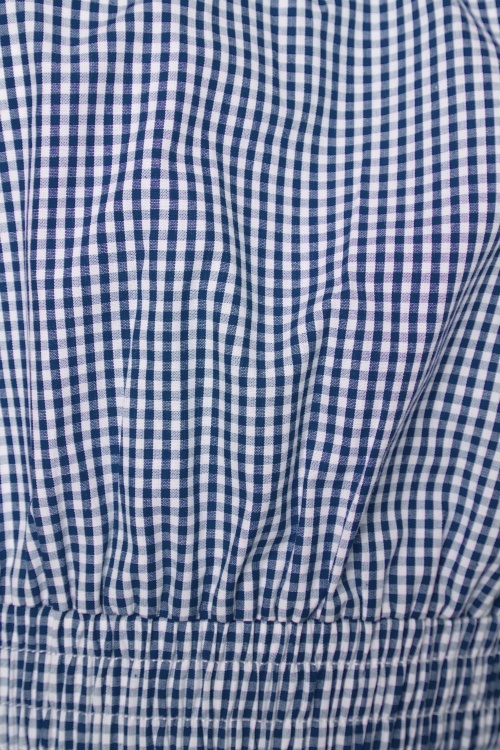 So much cuteness at such a little price... this top is mine, alllll mine!